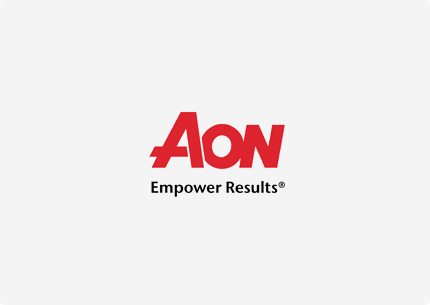 Through its more than 72,000 colleagues worldwide, Aon unites to empower results for clients in over 120 countries via innovative and effective risk and people solutions and through industry-leading global resources and technical expertise. Aon has been named repeatedly as the world’s best broker, best insurance intermediary, reinsurance intermediary, captives manager and best employee benefits consulting firm by multiple industry sources. Reproduced with the permission of Aon plc ©2014 Aon plc. All Rights Reserved.